A rare opportunity to buy a Michel's Patisserie store. The store is situated in an iconic shopping centre of Sydney South West and is in a very busy area. 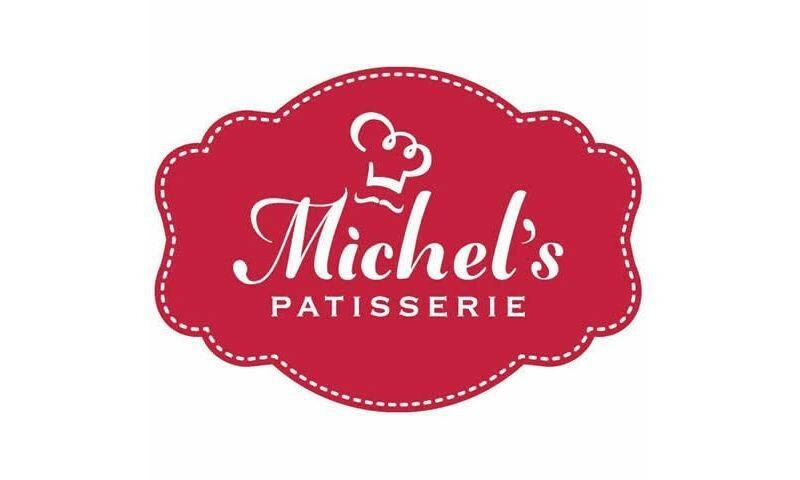 Michel's Patisserie is Australia's largest patisserie chain specialising in decadent cakes, French inspired pastries, mouth-watering savouries and our exclusive award-winning coffee. It is this combination that has helped Michel's win "Coffee Shop of the Year" for the last four years, as voted by consumers. Being a well known and loved brand, with over 250 locations across Australia, its customers can enjoy French inspired products that help make each moment in life that little bit extra special. Simple menu which primarily consists of meat pies & savouries, sandwiches, various single serve cakes, photo cakes, special large cakes for the celebration of weddings, birthdays etc and coffee. The quality of the coffee is second to none. This Franchise Business is one of 123 businesses for sale in Sydney Streets, New South Wales, and one of 34 Franchise Businesses in this region that a business for sale currently has on offer. This Franchise Business is for sale in Sydney Streets for the asking price of $425,000 and has been marketed for a while and is definitely worth another look as it is sure to be snapped up soon..